This post contains affiliate links – by purchasing from one of the recommended hosts, I’ll get a small commission! The recommendations in this post are entirely my own and not influenced by any of the hosting companies mentioned in this article. There’s a lot of terminology when it comes to websites, two that I often see confused are domain hosting and hosting (also known as website hosting). In order for your website to be visible online, you’ll need to store your website on specialized computers called servers. 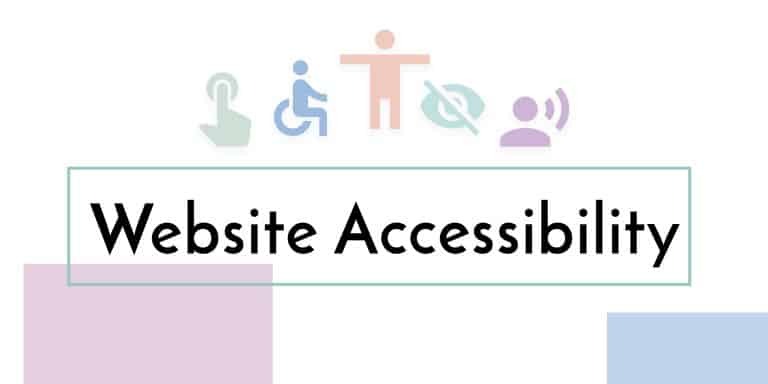 When a user wants to view your website, all they’ll need is to type your specialized website address (or domain) into their browser, and then the user’s computer will be connected with your host and your website will load on their computer. Website hosting (or hosting) and domain hosting are two different services, but most hosting companies provide both website hosting and domain hosting, though if you’ve already purchased a domain from a domain host, and still need hosting you can point the domain to your preferred website host. 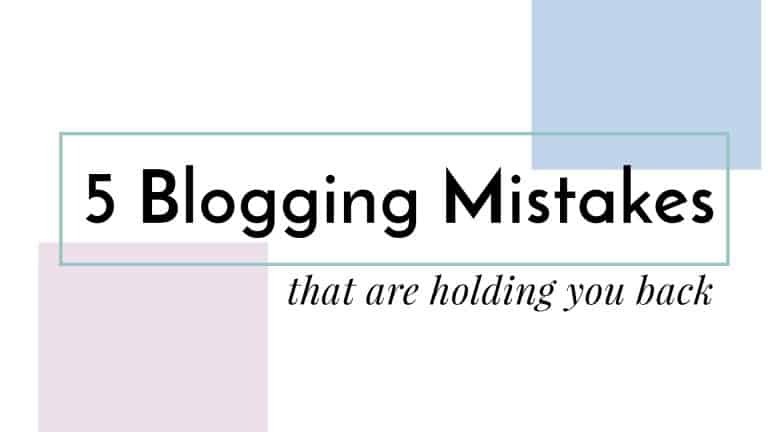 WordPress websites are robust! They require more resources than a simple static website. Although it is possible to install a WordPress website on most hosting companies, if you pick a “traditional hosting company” you may find your website runs slowly, crashes unexpectedly, or is vulnerable to attacks. Web servers specifically built to help your WordPress website load FAST! So which WordPress hosting company is best? 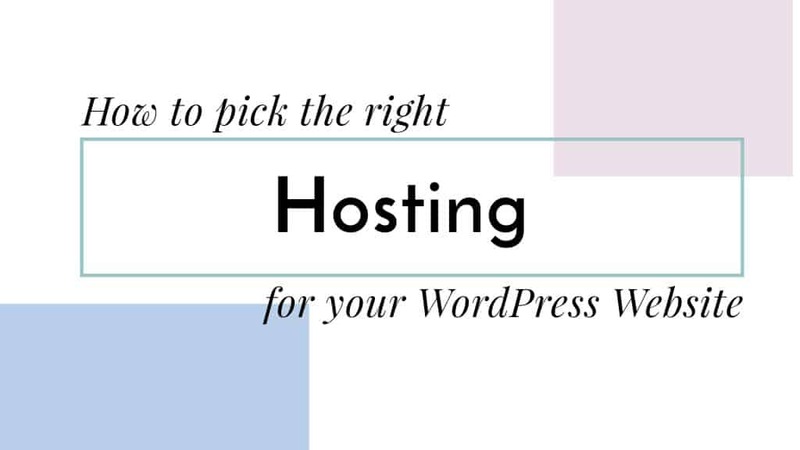 Luckily, there are lots of good WordPress hosting companies out there. As a website designer, I’ve gotten to explore many different hosting options. Here are the hosting options that really stand out to me. SiteGround has the best customer service, plus their hosting is top notch. I’ve been using SiteGround for several years now, and it is still such a breath of fresh air. I’ve never had to wait for more than 5 minutes to chat with a customer service rep, and they are so easy to understand (and trust me, they’ve had to help me with some really complicated situations)! For website designers and developers, I highly recommend SiteGround. You get more control over the cPanel than platforms geared towards beginners but the interface is intuitive. If you don’t need full control of your website, SiteGround still makes it easy for beginners to get started with their own WordPress website. Because SiteGround uses a fairly standard cPanel, it’s easy for users to switch over to SiteGround from other hosting options. The best customer service I’ve experienced! Cloudways is always a top contender for best hosting companies. If you struggle with the cPanel setup found on SiteGround, Cloudways may offer a more intuitive approach. Cloudways custom control panel is beautiful and distraction-free meaning you don’t don’t have to know how to use a cPanel to get the job done. Cloudways hosting is lightning fast, which means your site will load faster than on other hosting providers. If you’re getting enough website visitors where metered hosting just won’t cut it anymore, CONGRATULATIONS! Your website is humming, and you need a website host that won’t throttle your website if you’re getting too many visitors. This is where A2 Hosting really shines! They provide quality hosting for high traffic websites without breaking the bank. First-year services are deceptively inexpensive. So while it looks like the same price as other hosting options, you’ll pay a lot more starting in year two. Why didn’t you mention *insert popular hosting company here*? I don’t have experience with all the popular platforms, but I wanted to address a few of the really popular platforms that didn’t make my recommendation list. Bluehost is one of the officially recommended WordPress hosts, and so it’s on a lot of the top 10 lists for Managed WordPress hosting. BUT, I personally wouldn’t recommend it. It’s one of the companies owned by EIG – a company notorious for cutting costs at the expense of performance. Bluehost is one of the easiest platforms to use for beginners. They provide fabulous tutorials on how to set up your WordPress website. If for any reason you grow out of your existing plan, expect to pay a lot more. I feel like I got tricked into using HostGator. I saw it recommended by so many blogs and tutorials, that I assumed it was a good hosting company. HostGator requires a 3-year upfront commitment and was an absolute nightmare throughout my entire time with them. The last time I was on customer service with them, it took 3 hours to solve my problem! It took me over 45 minutes just to be linked with a customer service rep and was often around 10 minutes between responses. Like BlueHost, HostGator is owned by EIG, and has cut costs to the point where their service is a nightmare to use. I would never recommend HostGator, but because I see it listed in so many host recommendation websites I wanted to address it. As far as EIG companies, I personally only have experience with HostGator and BlueHost, though my experience with both of these is enough to put all the EIG hosting companies on my blacklist, and I’m not the only one! For a full list of EIG companies (and there are dozens) check out Review Hell’s List of All EIG Hosting Brands. Wow! GoDaddy is the king of marketing when it comes to hosting. Superbowl commercials, a robust AdWords campaign, print ads, and so much more! They’re one of the most successful hosting companies in North America because it’s hard not to acknowledge them when you’re thinking about hosting or domain hosting. Unlike EIG companies, GoDaddy has a place. It’s a good place to buy a domain, but I would recommend not using them as a website host. One of the reasons I don’t recommend using GoDaddy is because of their powerful marketing machines. I see a lot of small businesses spend WAY TOO MUCH on hosting and domain services because GoDaddy convinces them they need services such as additional domains similar to their main domain (You really don’t need to buy the .org, .net, .biz, .info …etc versions of your website). If you do buy from GoDaddy, get off their mailing list – SAVE YOUR WALLET – they are so good at convincing people they need things they don’t. 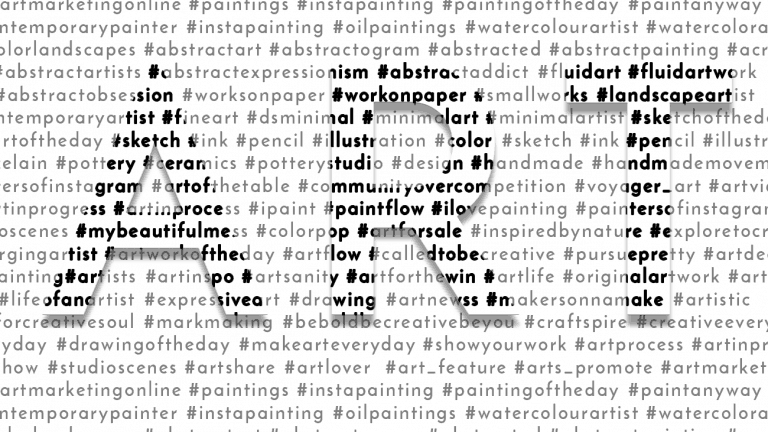 Instagram is one of the most important marketing tools for artists, but it can be difficult to know which hashtags to use.